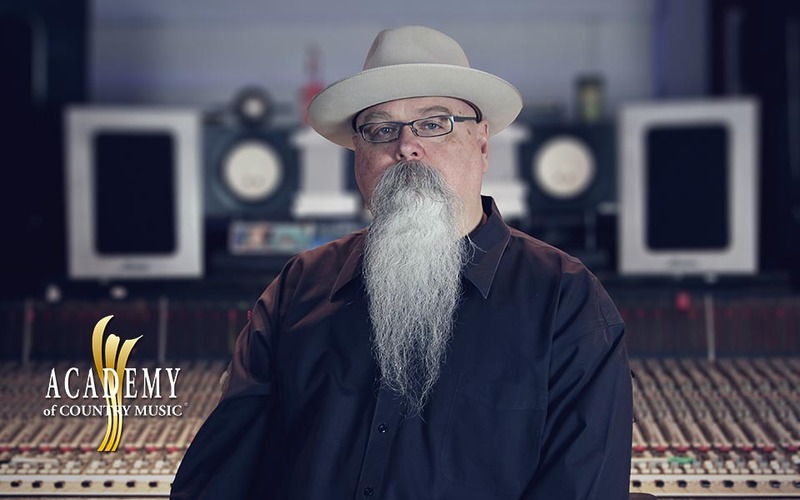 GPS client Vance Powell has been nominated for Audio Engineer of The Year in the 54th Academy of Country Music Awards (ACM) 2019. In addition Chris Stapleton, whose three albums Vance mixed and engineered, is nominated in four categories including Song of The Year, Album of The Year, Entertainer of The Year and Male Artist of The Year. The ACM Awards will broadcast LIVE from MGM Grand Garden Arena in Las Vegas Sunday, April 7, 2019 (8:00-11:00PM ET/delayed PT) on the CBS Television Network.